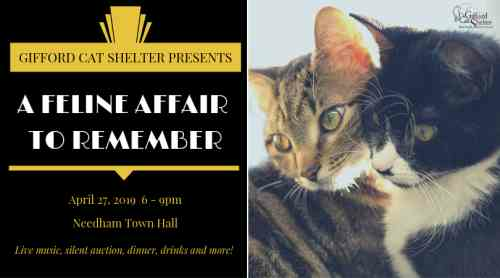 Details: The 12th Annual Feline Affair is a wonderful event to support the Gifford Cat Shelter, the oldest no kill, free roam cat shelter in the U.S. 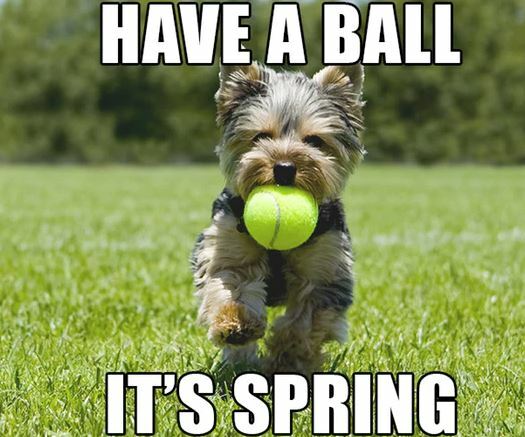 Please join us on April 27th for drinks, dinner, live music, silent auction, pet photo contest, and more. In 2018, we found homes for 615 cats! With your support we can continue our mission of providing excellent shelter and care, while matching cats to loving homes.